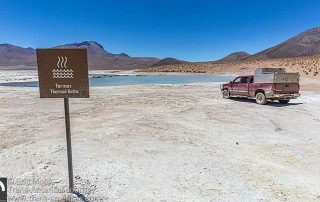 Come along on these epic drives in our series of posts about the most beautiful, challenging, and dangerous roads in the Americas. 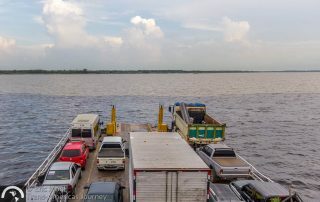 An epic drive along the infamously bad BR-319 road in northern Brazil across the Amazon from Manaus to Porto Velho. 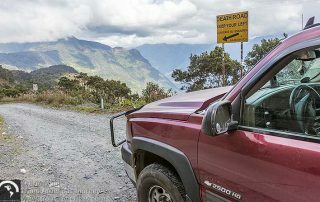 Driving (and surviving) the twists, turns, drop-offs, and washouts of The Trampoline of Death road on an epic drive from Mocoa to Lago de la Cocha in Colombia. 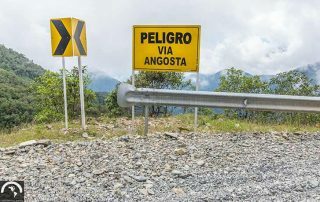 You didn't think we'd travel to Bolivia without driving that country's infamous Death Road did you? 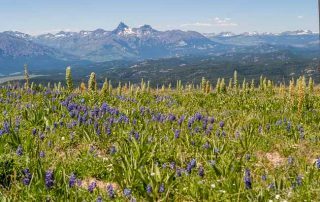 Driving the incredible Beartooth Highway in Wyoming over high passes and through stunning mountain scenery. 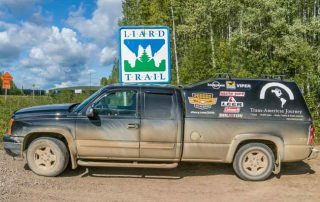 Driving the Liard Highway in northern Canada where dust (then mud) were our constant companion on this epic drive.